Trick or Treat? Will you throw a Halloween Party this year? 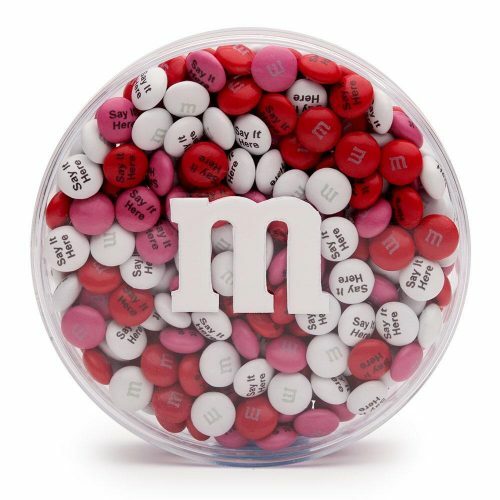 How about a M&M Candy Bar with your own M&M design? 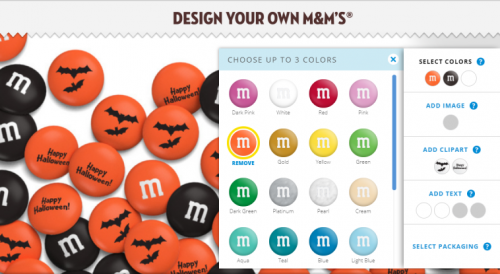 “Design Your Own M&M’s” is back, and the Halloween discount offers 15% off Favours & 20% off Bulk Candy! You can entirely DIY (design it yourself), choose color and text and even print your own face or an image on them! 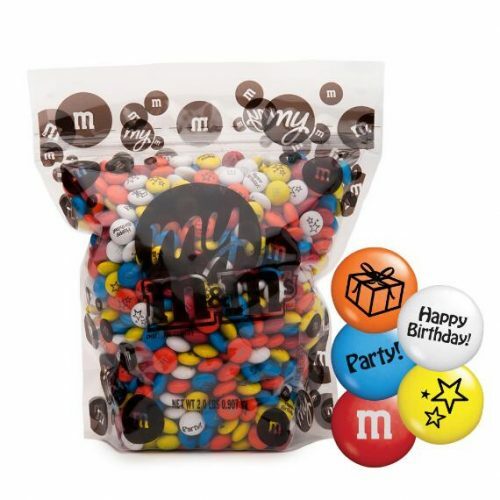 A great eyecatcher for every occasion, and makes a great gift for a birthday or a baby shower?